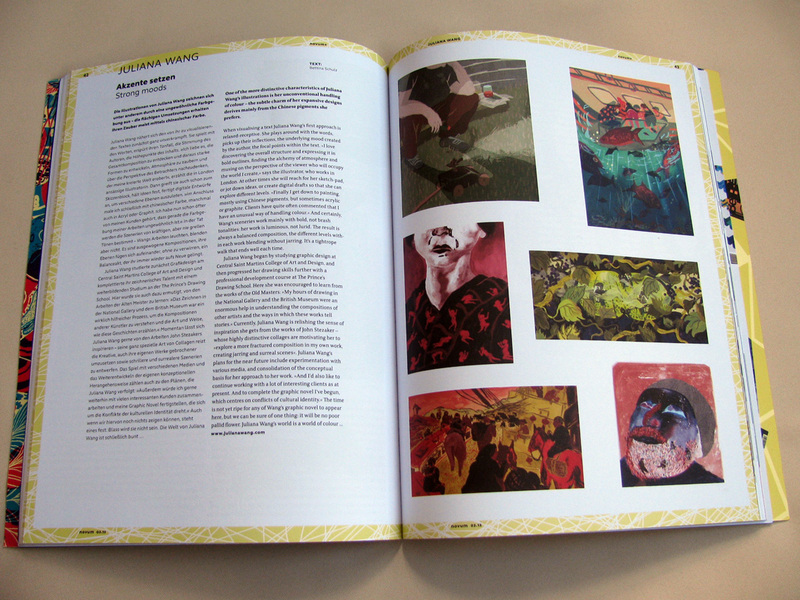 German design magazine Novum invited me to feature in their Illustration special issue, here it is! Thanks to Bettina Schulz for the Q&A session. 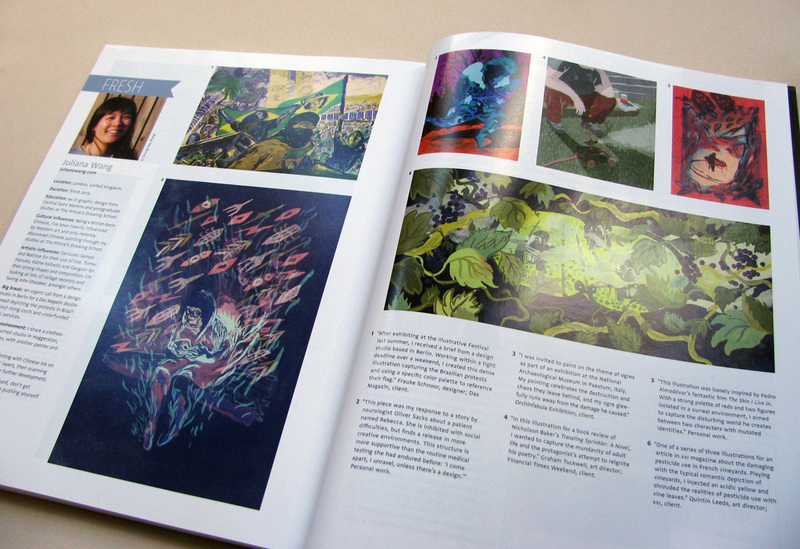 Also, here’s that Communication Arts feature I had mentioned earlier.